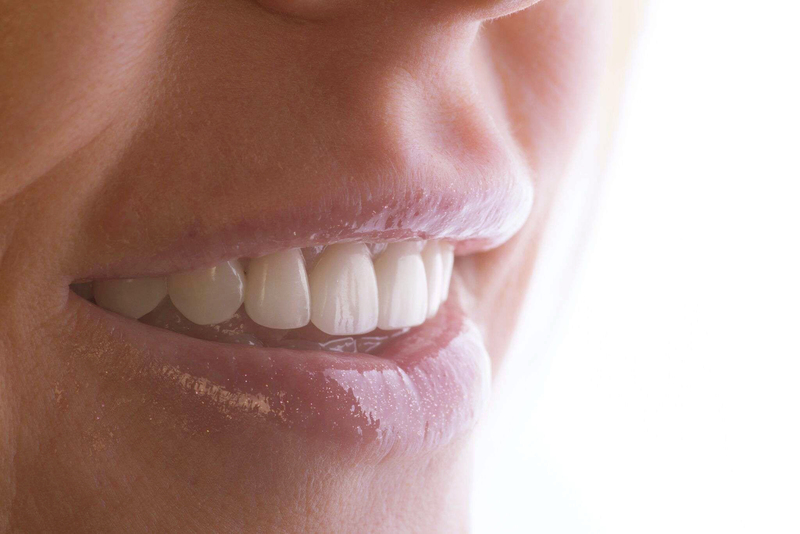 A lip enhancement is a procedure that helps a gummy smile. 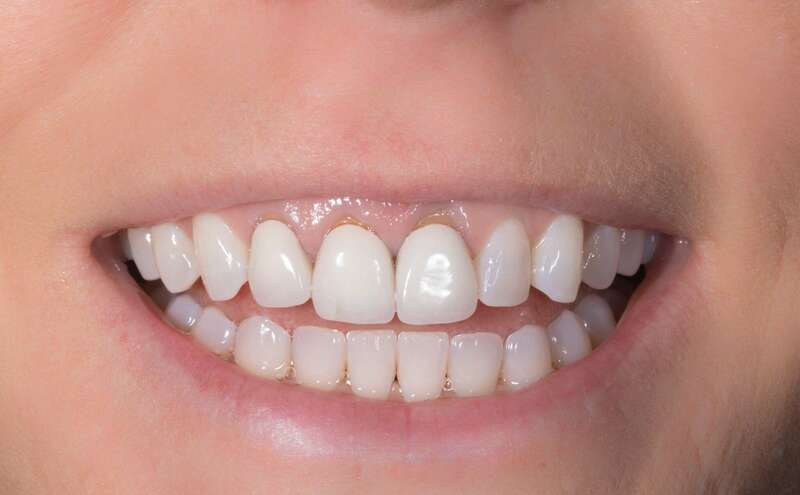 A gummy smile is the term that describes the appearance of overexposed gum tissue when smiling, speaking or laughing. It hinders patients’ confidence when smiling, and can drastically affect the aesthetics of one’s smile. A smile is a defining feature of appearance, and we strive to ensure each patient receives the treatment plan needed to meet their specific needs, helping to transform their smile and restore confidence! Why does lip enhancements help Gummy Smiles Happen? Lip enhancements can really help gummy smiles as they can be caused by several factors, and it’s important to correctly assess the cause in order to find the right solution. Different causes each require different treatment plans, which is why it’s necessary to see a board-certified periodontist, who is an expert in diagnosing complications with the mouth, teeth, gums and jaws. Further, issues with these aspects of your oral health could be indicators of larger complications, but would only be known with the accurate assessment by a periodontist. If you experience a gummy smile, don’t hesitate to reach out to the expert periodontists at the CENTER for Advanced Periodontal and Implant Therapy. Dr. Aalam and Dr. Krivitsky are the only two dual-board periodontists in the Brentwood, Los Angeles area! common factors of gummy smiles? One of the most common factors that cause a gummy smile is excess gum tissue that covers the tooth, causing the teeth to appear, much smaller and child-like. Although the teeth may be healthy and normal in size, the excess gum tissue creates the appearance of a shorter and unhealthy smile. This is caused by the abnormal eruption of the teeth, which causes excess gum tissue to cover the crown. It can be treated with aesthetic crown lengthening, which removes the extra tissue to expose more of the natural teeth, and results in an even healthy gum line. Another common cause is a hyperactive upper lip. Elevator muscles are the facial muscles responsible for the movement of the upper lip. If these muscles are hyperactive, the muscles will retract upwards and rise higher than normal to expose the gum tissue when smiling. The positioning of the upper lip, the size of the lip, the muscles that control movement and the way the teeth erupt are all common causes and each have a specific treatment plan.